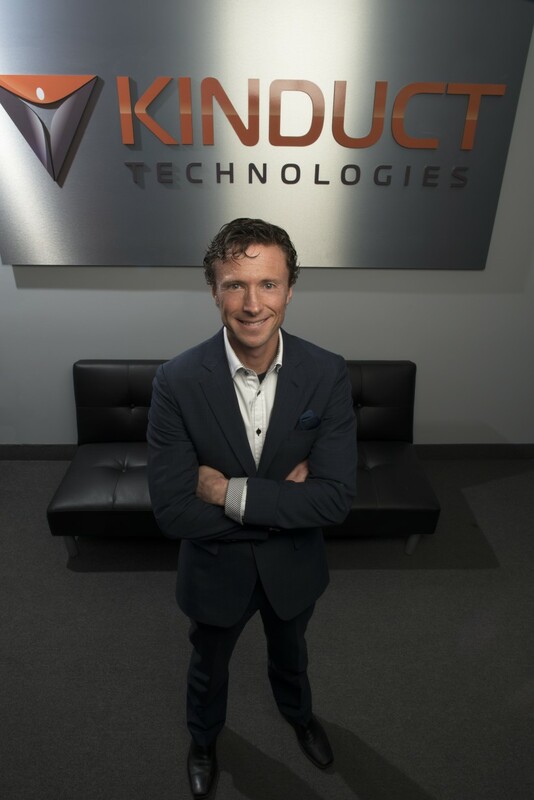 Halifax health-technology company Kinduct Technologies announced Wednesday it has signed five professional sports teams and two NCAA colleges to use the Kinduct Performance product. The Performance product is an athlete management system that helps organizations that work with elite athletes find the information they need. The software helps these organizations collect, organize, share and analyze data in one centralized platform, leading to more informed decisions. The company headed by Travis McDonough has been active lately, announcing a partnership earlier this month with sports analytics company STATS.com and buying Vancouver-based HealthMet Technologies last summer. Kinduct said in a statement it has been working in the past year with some key clients to enhance their training program tools and content to meet the needs of elite strength and conditioning coaches and athletes. These enhancements were a critical factor in signing the seven new clients, it added. The company also recently enhanced its strength and conditioning module called ATP, or Advanced Training Programs. The module allows strength coaches to create custom program templates using their own workout sessions. When building these programs, coaches can select from Kinduct’s library of exercise videos, or they can upload their own. Kinduct will have a large presence next week at the NHL Combine in Buffalo where it will meet with general managers, trainers and performance coaches from across the league.